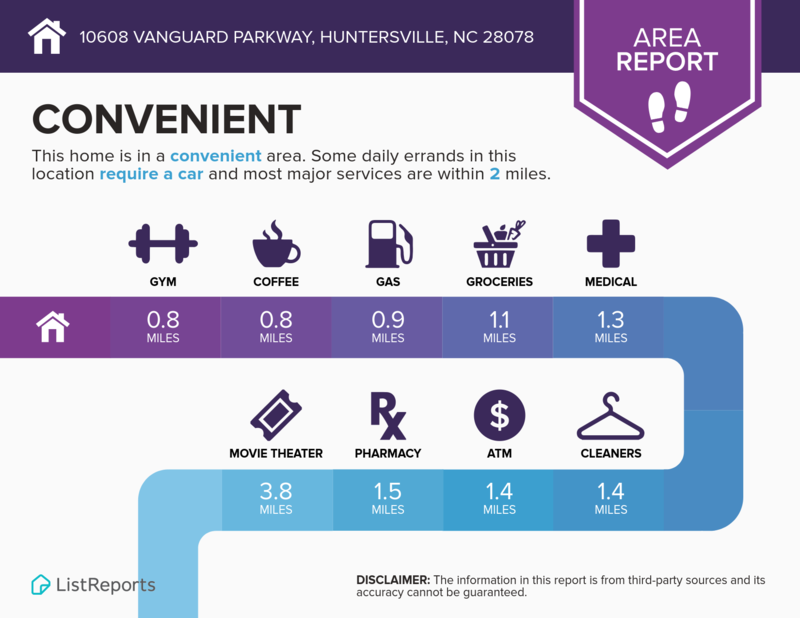 Welcome to 10608 Vanguard Parkway, Huntersville, NC 28078! To view the Virtual Tour for this home, click Here. For pricing and property details, click Here. Move In Ready Home Shows Like a Model on one of Vermillion’s Best Homesites! Open floorplan incorporates versatility with flexible living areas- front living room and separate 1st floor study are ideal options for a playroom or office. 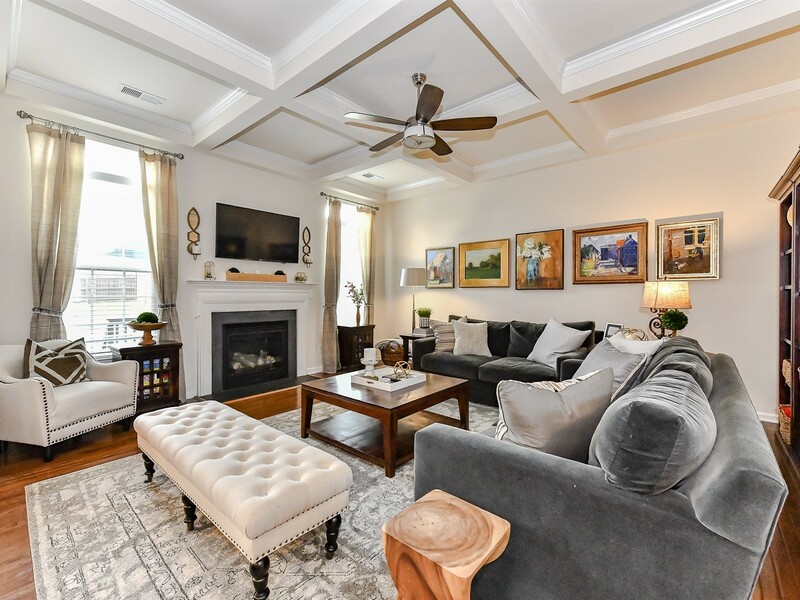 Well-appointed w/hardwoods, extensive moldings & coffered ceiling in great room, stylish lighting and neutral paint throughout. Large kitchen w/extended center island, stainless, granite, gas cooktop & wall oven overlooks morning room w/vaulted ceiling. Upstairs master offers spa-like bath w/2 walk-in closets, large secondary bedrooms, laundry & bonus. Enjoy outdoor living on rocking chair front porch w/views of natural green space. 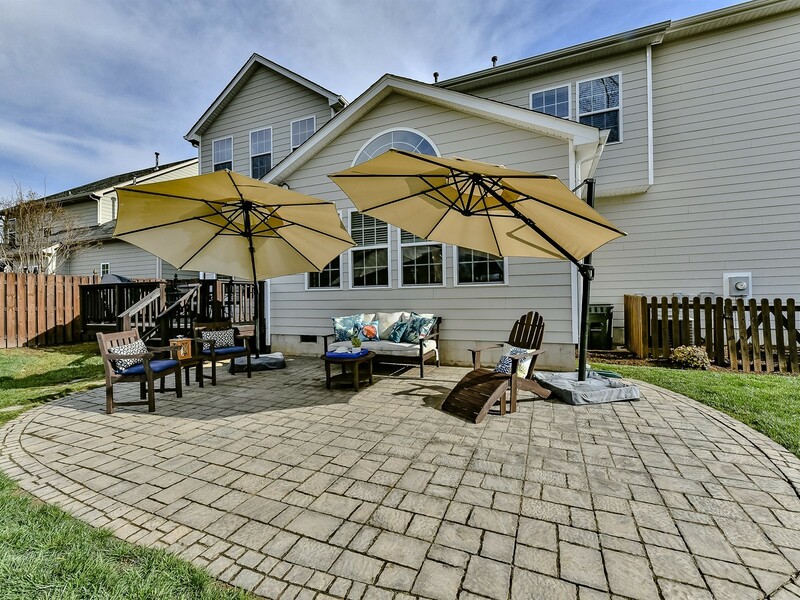 Back deck is perfect for entertaining while oversized stone patio provides an outdoor oasis and overlooks private, fenced, well-manicured backyard. 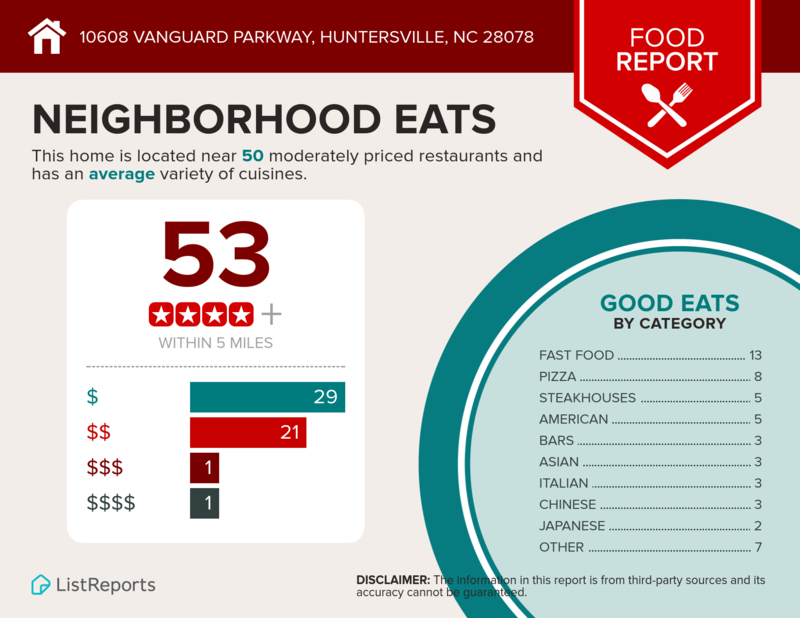 Vermillion is 1 mile from I-77, dining, shopping & Downtown Huntersville. 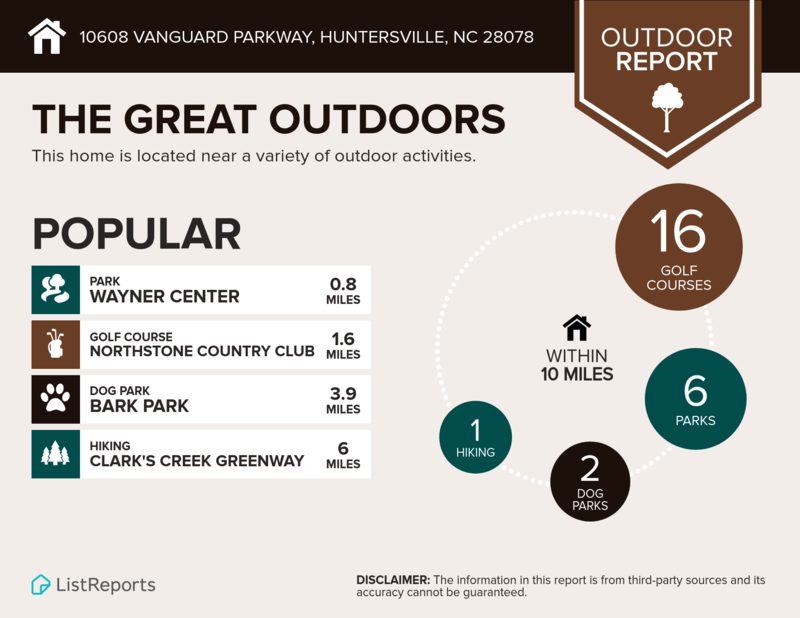 Community amenities include pool, garden, parks, playground & neighborhood restaurant- A Must See!